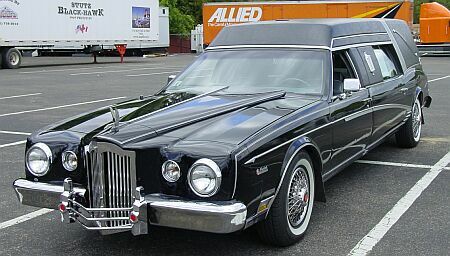 one is owned by Patrick Martin. 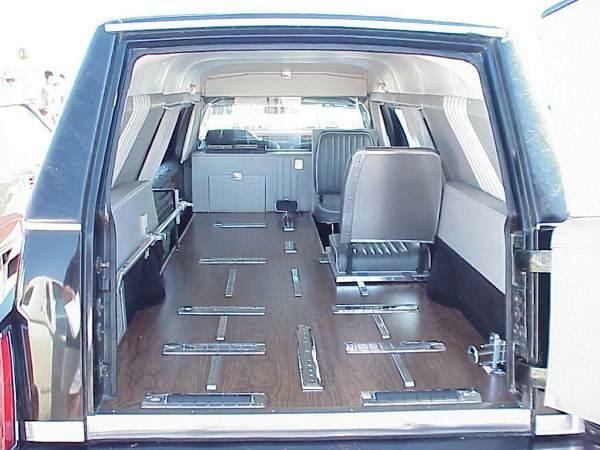 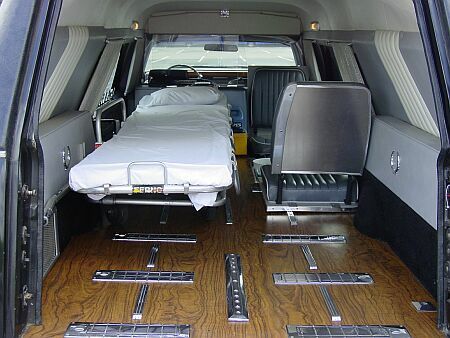 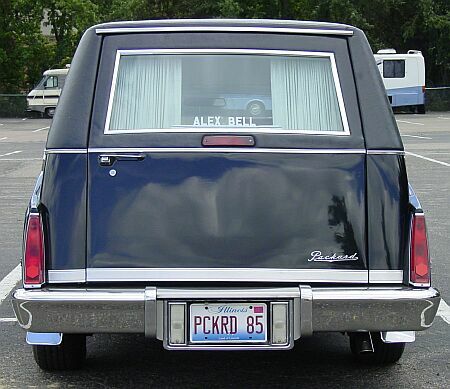 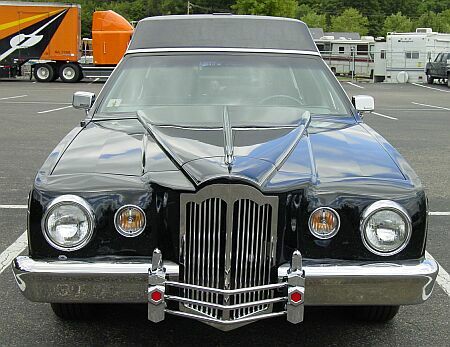 they started in early 1986, and the car was completed in 1988.
the front doors, the hearse door, and the hearse interior. 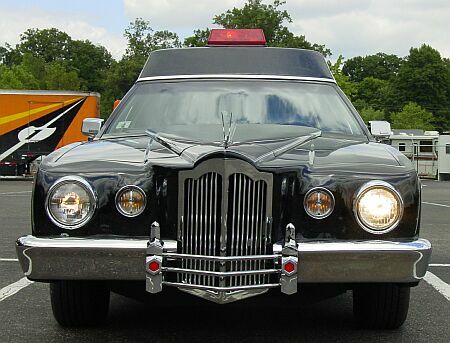 of course, it's no Stutz. 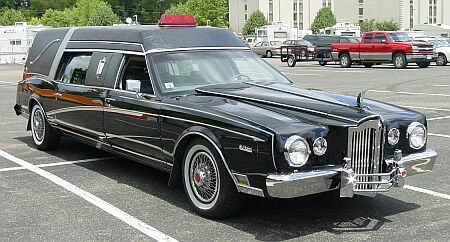 In August 2007, Patrick met the owner of the second Bayliff-Packard hearse-ambulance combo.